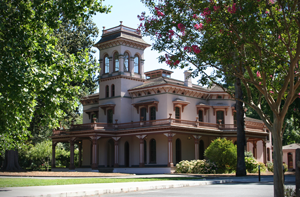 Auctiva is privileged to be headquartered in the heart of beautiful Chico, California. 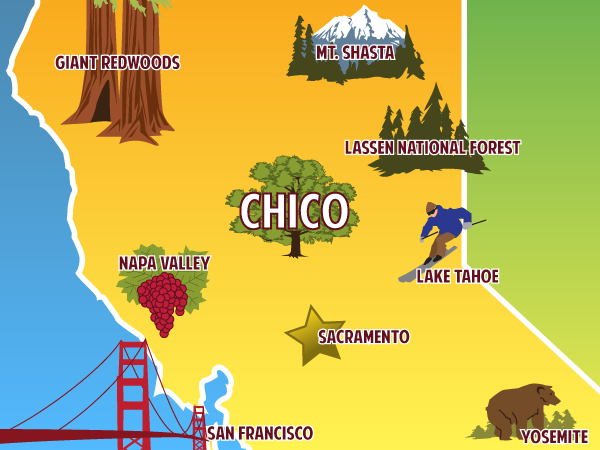 Known as the City of Trees, Chico's charm is hard to match. Located just north of Sacramento at the base of the Sierra Nevada foothills, and just a few hours from both San Francisco and Lake Tahoe, Chico residents are never far from their next adventure. Donated to the city by Annie Bidwell in 1905, Bidwell Park offers over 3,600 acres of space for outdoor activities like picnicking, swimming, equestrian and bicycle trails, golf, archery, shooting ranges, playgrounds, softball fields, and organized recreational activities year-round. If you're wondering what the park looks like, check out the original Adventures of Robin Hood, which was filmed among the towering oaks and sycamores of Bidwell Park in 1937. As eBay's largest third-party Certified Solutions provider, Auctiva has also played an important role in the town's innovative spirit. 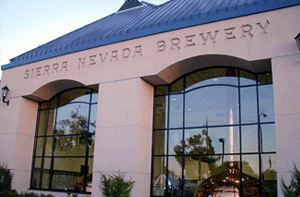 Other worldwide companies that have Chico roots are Sierra Nevada Brewery, Klean Kanteen and ChicoBag. Chico's innovative spirit can be attributed to the healthy influx of fresh university graduates we see at the end of each school year.